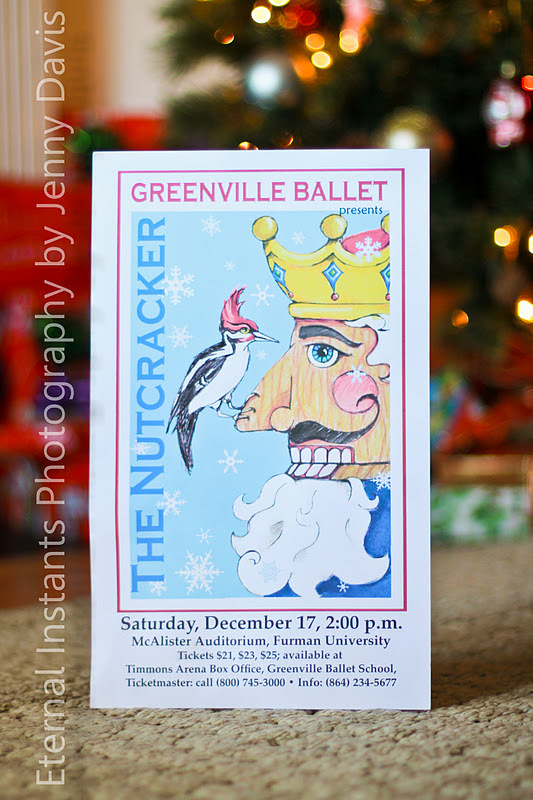 For four months now the Greenville School of Ballet has worked diligently in getting ready for their annual Musical performance of The Nutcracker. Last night was my first experience. It was intense, exhilarating, and oh so exciting. performance on for over 30 years now. My daughter and I went to last years performance and it was so sweet and lovely. We are in rehearsals all week and looking forward to many wonderful things to come!